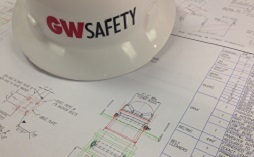 With safety first, GW Systems is committed to completing all projects on schedule, within budget, and to its customer’s requirements; to providing a challenging work environment and growth opportunities for its employees; and to establishing a positive, reliable brand name that is recognized throughout the industry. 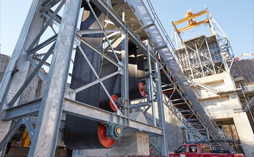 GW Systems’ commitment to quality plays a key role in the success of its projects. 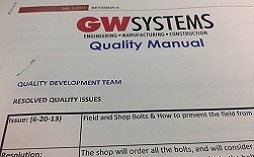 Infiltrated into every department at GW Systems, our quality program ensures our product is second to none. 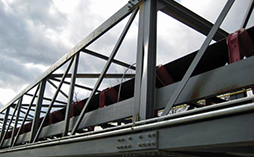 GW Systems’ commitment to safety plays a key role in the day to day activity of the company. From start to finish, every job begins and ends with safety first.